We all know that artificial grass is a fantastic addition to any outdoor garden. Instead of having to mow the lawn each week, you can simply kick back and enjoy your outdoor space. Better yet, you have a great-looking lawn all year round, not just in the summer. However, there are plenty of people out there being incredibly creative with how they use artificial lawns. In fact, here are 18 of the most unexpected uses you likely hadn’t thought of. If you’re looking to create a safe and unique indoor play area for your kids, why not bring in some artificial lawn turf to finish off the job? If you want to create a modern and youthful work environment, including artificial lawn grass is certainly one way to make your company culture a little different. 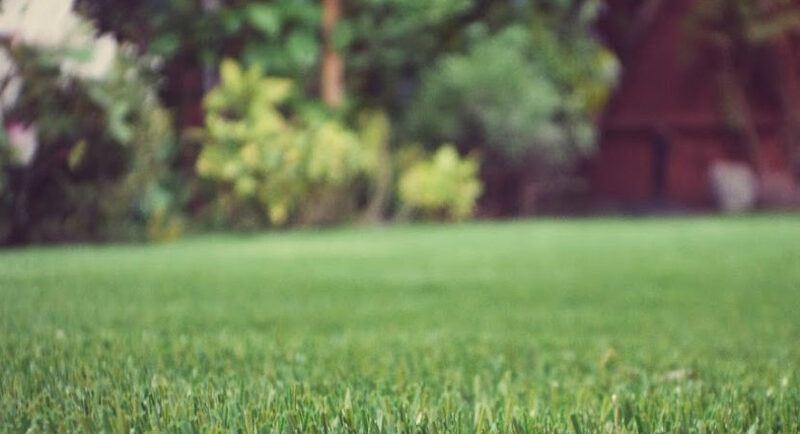 If you have any artificial lawn grass left over, it might be worthwhile to save a few squares for your pet. Simply brush them down or throw them out when dirty. Stressed-out employees will soon be able to relax in a break room where they can take their shoes off and feel the grass beneath their feet, no matter what the weather’s doing. If you have an outdoor playground, then artificial grass is a safe and easy-to-install alternative to other traditional materials. When properly fitted, artificial grass is more than able to stand up to the heavy use your driveway and pathways experience. If there’s a party coming up, then why not create an artificial grass dance floor where guests get to take their shoes off beforehand? Teenagers and adults love artificial grass just as much as kids and it can help to create a truly bespoke man cave environment. By cutting and dying your leftover grass, it’s easy to create bespoke signs and numbers to adorn your office or home. Everyone loves mini golf! So, why not bring that fun right to your own back garden? Creating placemats out of artificial turf is certainly one way to make your next BBQ stick in everyone’s mind. It’s not just outside that artificial grass can adorn the table. You can simply cut out your squares and use them as placemats for your next dinner party. If you have an outdoor pool, then artificial lawn grass is a great way to surround it and create a soft environment in case of trips and falls. Some may choose to decorate walls entirely with artificial grass, or you could cut out some quirky shapes instead. Wrapping wooden furniture in lawn grass could make for a quirky night’s entertainment and much more comfortable chairs both at the same time. By decorating your balcony in artificial turf, you can quickly make your own lawn in the middle of any busy city. Put your gardening skills to the test by shaping any leftover artificial lawn into indoor topiary ornaments. To help get people to visit your exhibition stand, you can decorate the floors in artificial grass and use that as an opening talking point. It goes to show, how you use artificial grass is limited only by your imagination. It can liven up almost any environment, be it inside your home or outside. So, if you’re thinking of renovating a few old rooms or want to spruce up the office, maybe it’s time to buy artificial grass. And don’t worry, it won’t need watering very often.